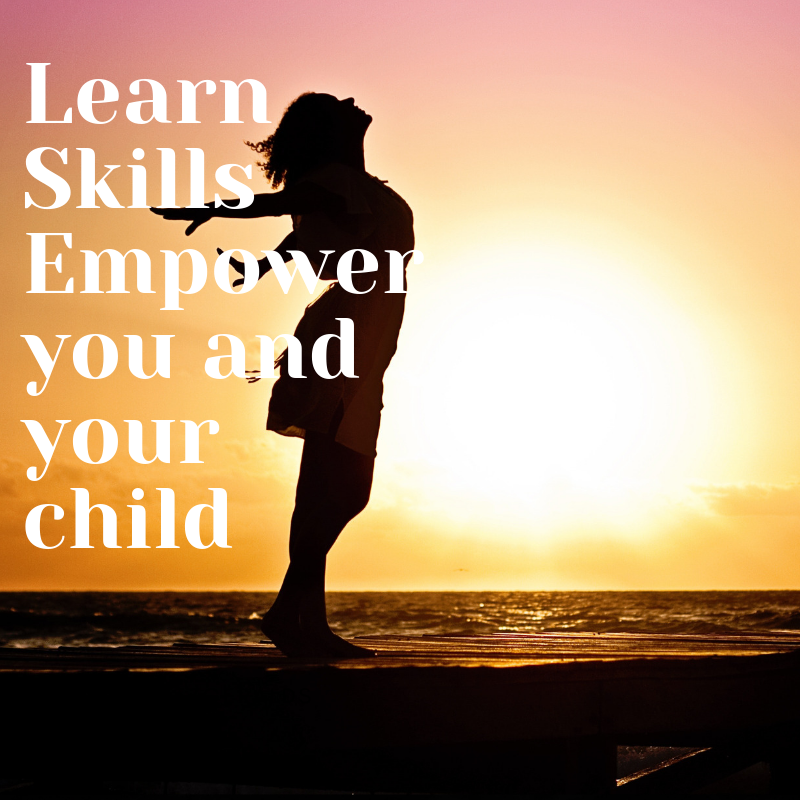 Understand your child’s brain, some simple neuroscience why your child misbehaves! 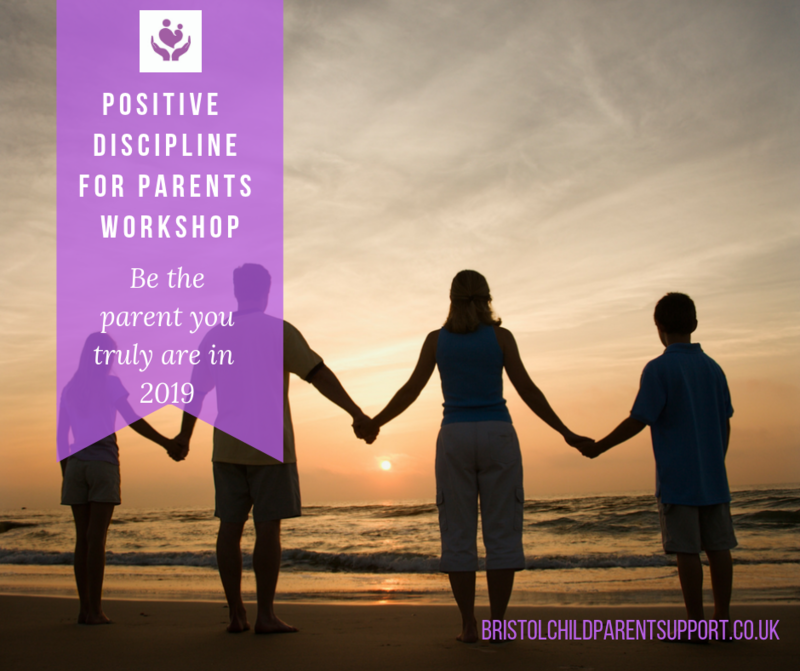 Understand your parenting style to reduce permissive or over controlling parenting. Use parental attention and presence effectively, bring joy and connection into your parenting (the Art of Play and the power of Descriptive Praise). Some homework, practice some strategies to bring back and reflect on next time. Time to feedback, share and reflect on how Part one strategies have been effective and difficult. How to manage those difficult times, mornings, bedtimes and mealtimes and sibling battles. Time for lots of questions and share with other parents who are going through similar situations as you are! On this occasion I’ve offered this workshop in two longer parts, this was due to feedback from parents who attended last time. They said wanted more time to share, discuss and talk in the group! No more than 9 parents attend ( no children). They are small and intimate. In my experience ( and feedback) a smaller group enables parents to ask questions, share and feel safe. All my workshops were sold out the last term, payment is in advance and non-refundable. You can, however, transfer the ticket to another party at any time if you are unable to attend. It is important that you can attend both days. There are no creche facilities and it is for parents only. If you are wondering about investing time and money in your family’s wellbeing. Ponder on this, research published in the Independent reported that parents argue with their children at least 49 minutes a day, the average spat is 8 minutes. That’s a lot of wasted time every day when you could be implementing interventions that promote secure connections, problem-solving and joy. Make 2019 the year of change! When you pay for your ticket, please keep the invoice/receipt as it has a PDF for Address and Directions. If this is not attached, please contact me.